Cultural Signature is dedicated to creating connections between businesses in the Middle East and Europe. We also aspire to carry out cultural and charity activities. We believe that businesses will benefit from cultural and Charity projects and vice versa. Whilst we have a small and focused team, our ambitions are high and we have a proven track record of delivering complex projects. Shahkar Bineshpajooh is an Iranian poet, songwriter and singer (born in Tehran, Iran in 1972). At fifteen, he began writing poetry and music, and taught himself to play the guitar, piano, drums, and percussion without instruction. His family opposed his interest in music, and he immersed himself in other academic fields while producing several albums and poetry. 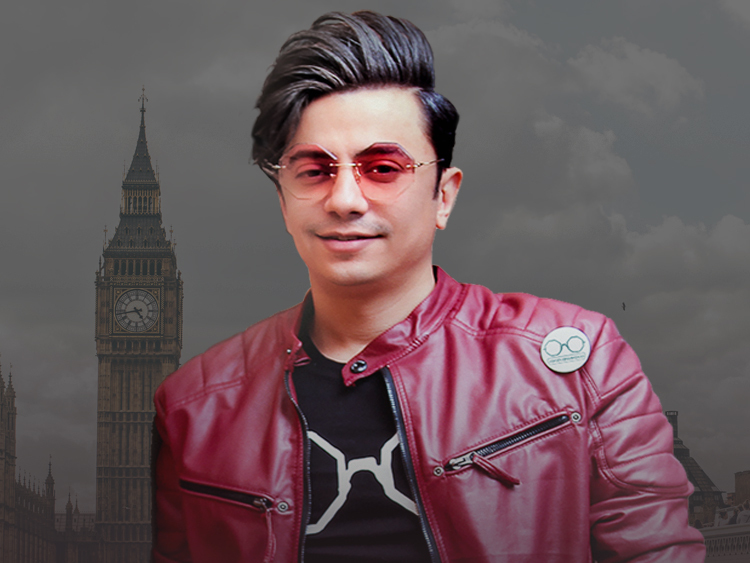 In 1995 he founded the first Fusion Music Concert, and in 1998 the first and last Pop Music Festival - both were banned and he was subsequently banned for five years to perform in any concert in Iran. In 1997 he released "The Lady of Orient" album, and between 1999 and 2006 wrote, translated and published several books including Pablo Neruda's "The Eternity of a Kiss." During this time he also produced and recorded the albums "The Note (Eskenas)," "Your Majesty" and "Literature of another ilk." 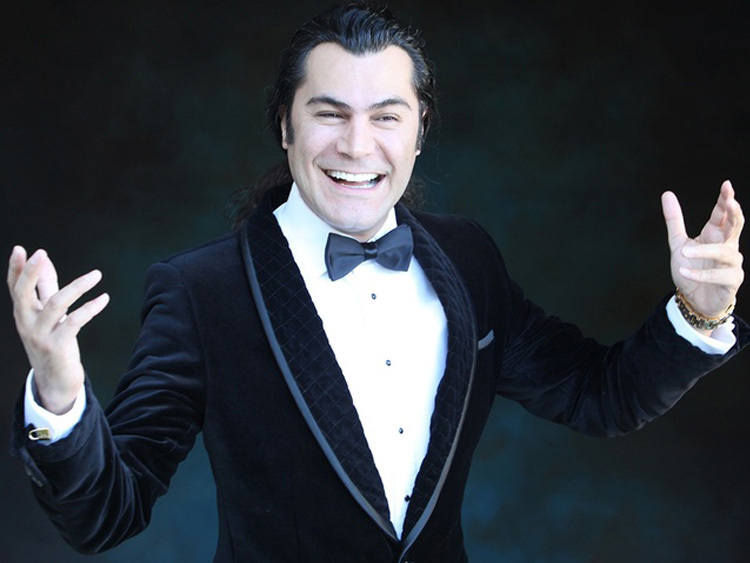 His latest album was recorded in Paris and performed with the Yerevan Opera Orchestra, Armenian Philharmonic Orchestra, Ukraine's national Radio and Television Symphony Orchestra and Kiev's Opera Orchestra. 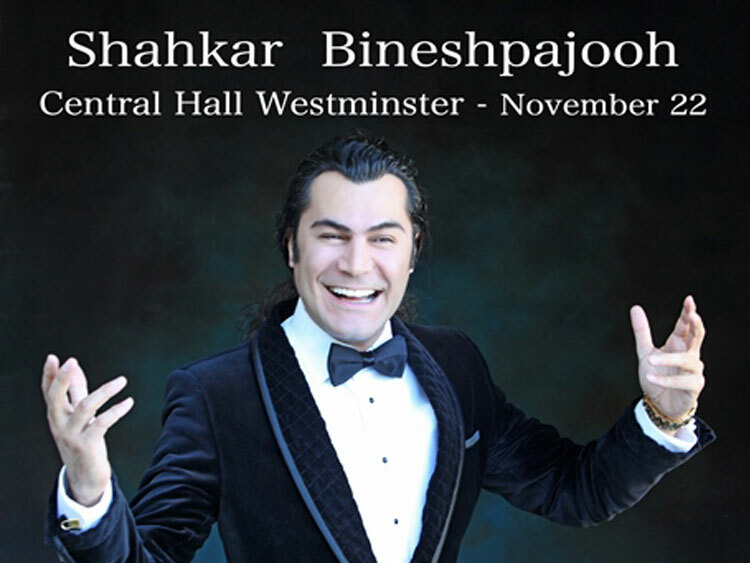 In 2013 he performed with the Los Angeles Symphony Orchestra and now he is performing at Central Hall Westminster.